CREATING THE SPACE FOR POSITIVE, HEALTHY CHANGE IN ORGANIZATIONS. excel at their maximum.”. She actively encouraged open dialogue throughout the strategic lines of communications between unionized employees and the C-level management team at our company to enhance the work environment. Roxanne skillfully combines personal and professional perspectives on trauma. She takes her personal story and applies her own professional expertise. She makes sense of why children who witnessed violence in their childhood family of origin are impacted in adult relationships. Roxanne has a unique way of weaving her personal story into a therapeutic process which helps us understand how our childhood experiences can shape and form who we are today. Roxanne guided my team towards relief in handling stress and prioritizing their days to manage workload, wellness, and the difficult customer. In addition to hitting sales targets and maintaining superior customer service.She was able to engage my team and drive this home. Roxanne had spoken to our team regarding trauma and the effects of it. She gave us such an insightful look at what our families deal with having trauma themselves and how was staff can support and recognize this. Her knowledge and personal story helped us relate in such an authentic and understanding way. 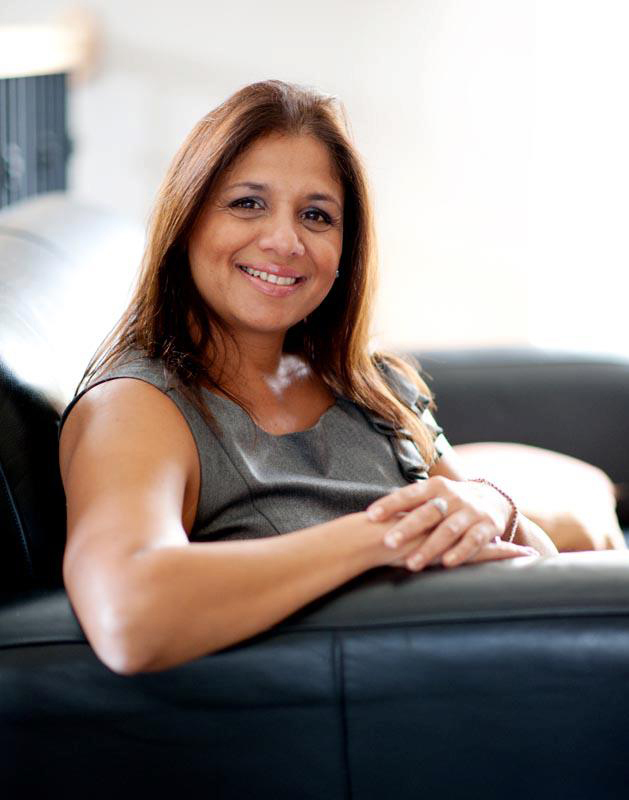 Roxanne is a trusted psychotherapist, advisor on many boards and the founder of Roxanne Derhodge Consulting.